The phone fared well in most of Zack's durability tests, thanks to the Gorilla Glass 5 display and aluminum frame. 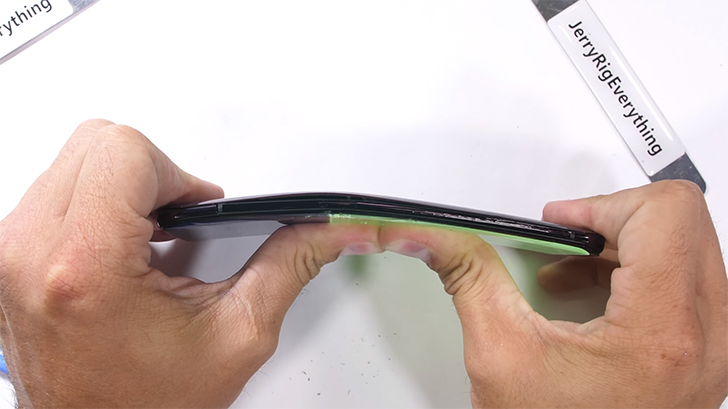 Unfortunately, the device quickly broke during the classic bend test, even though most flagships come away from the same treatment relatively unscathed. Long story short, if you're buying an Oppo Find X, make sure to never put it in your back pocket. A case wouldn't be a bad idea, either.